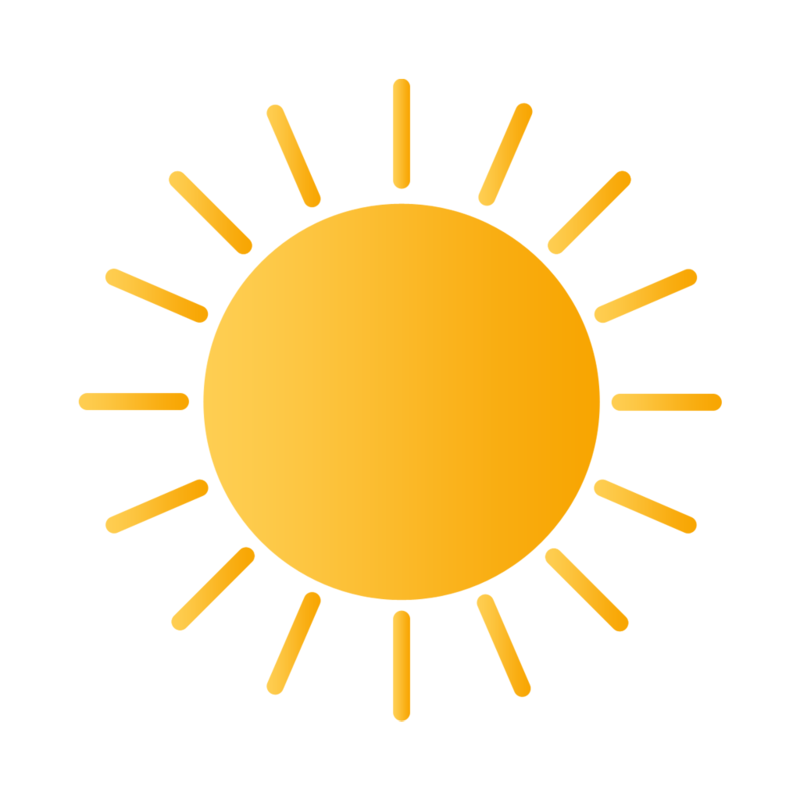 Spin the wheel to check the weather with WeatherWheel. We also have a math game that’s a blast for kids, and an app for keeping track of important events. Since I – beautiful timing for events, your best moments with you forever ($0.99 → Free, 5.9 MB): Keep track of how long it has been since an event with Since I. It’s the ideal app for anyone that has something important to track. Since I is so beautifully simple. Just swipe down to create a new counter and give it a title. You can then import any image from your library to be used as a reference and placeholder. The app will then count every last day, hour, minute, and second that has gone by since you created the event. If need be, the event time can be edited with a tap. You’re also able to share events via your favorite social networks, and set reminders. Since I – beautiful timing for events, your best moments with you forever is available for free today only (10/05). It has a 4-star rating with a total of 7 ratings. 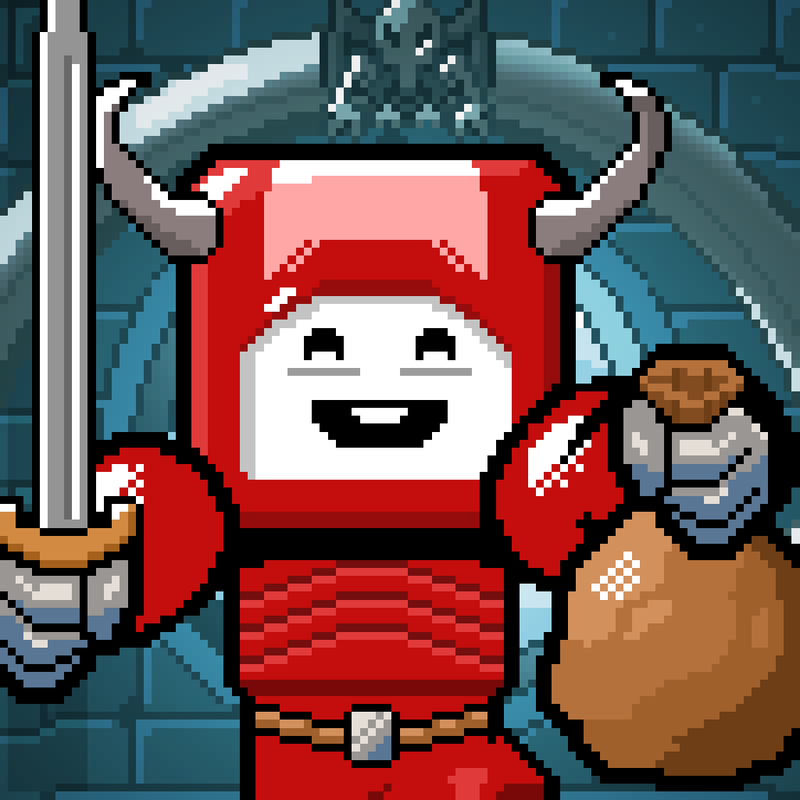 Glue Knight ($0.99 → Free, 7.9 MB): Track down all six world diamonds as a knight on a mission in this challenging arcade game. Glue Knight is for anyone that enjoys twitch games. Glue Knight is all about trying to keep your emotions in check, because you’re going to be restarting levels a lot. Your little red knight will run ahead all on his own, so it’s up to you to time your jumps and slashes to make it to the end of each level. The red knight has some unique moves, like the ability to run on walls, attack from above, and stick to ceilings, which you’ll have to utilize in order to make it through all 69 levels. Glue Knight is available for free today only (10/05). It has a 3.5-star rating with a total of 33 ratings. Trimaginator ▲ ($1.99 → Free, 7.7 MB): Turn your everyday photos into mind-blowing works of art with Trimaginator. 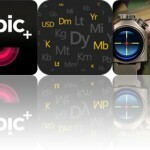 It’s a photography app for the mathematical minds. Inspired by triangulation, the mathematical process invented by Boris Delaunay, Trimaginator allows you to reduce your photos to their essentials and turn them into meshes. The best part is, you don’t need to be a master of math in order to create beautiful works of art. Just choose an effect, tap on your photo to add mesh points, and watch as it all transforms. 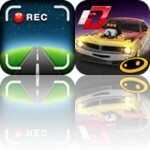 The app includes a total of 11 effects and 12 rendering styles. 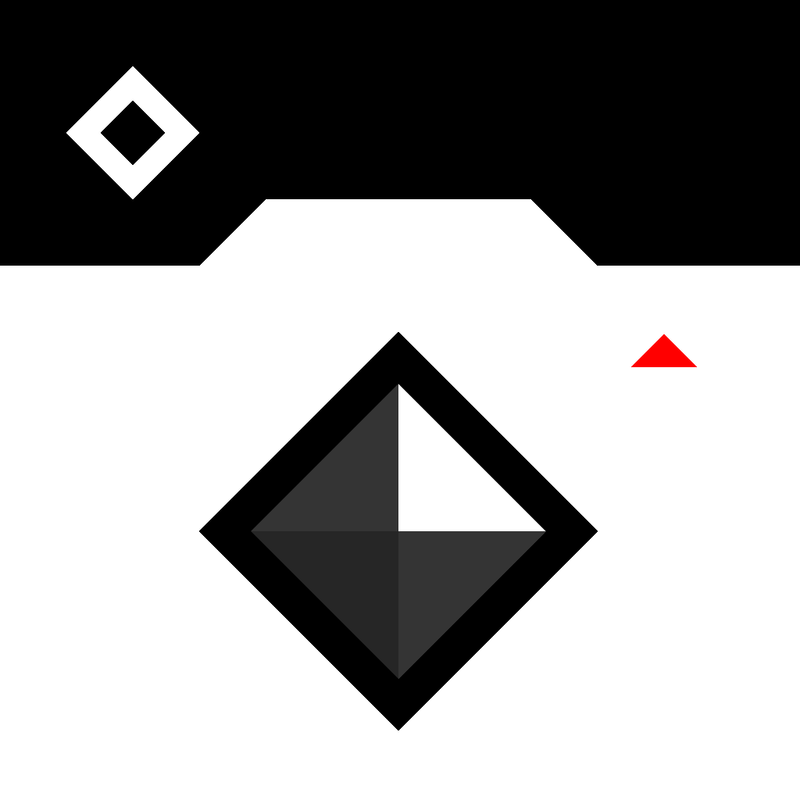 Trimaginator ▲ is available for free today only (10/05). It has a 5-star rating with a total of 11 ratings. 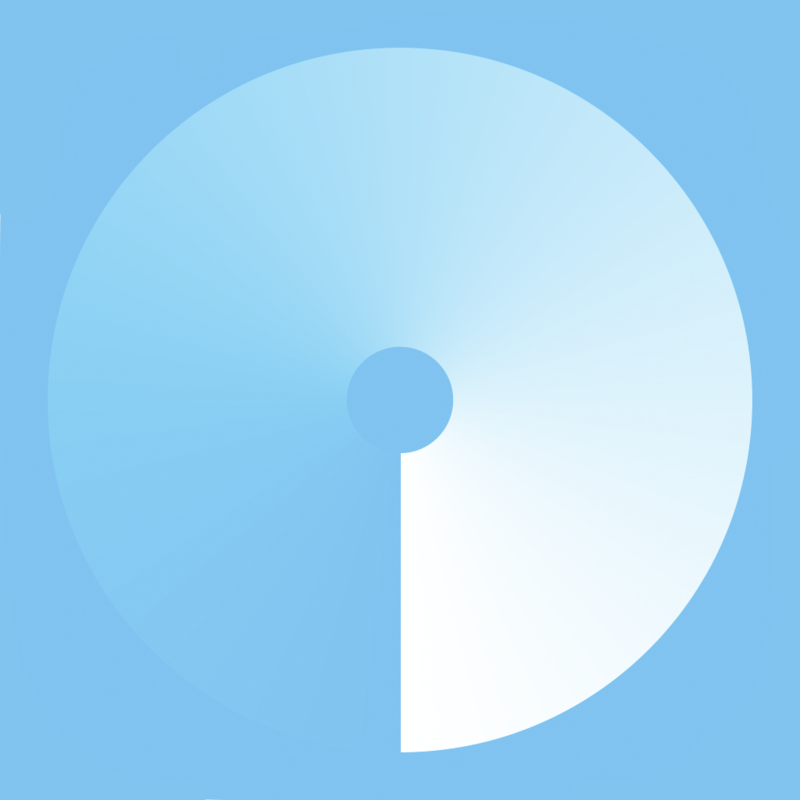 WeatherWheel ($0.99 → Free, 5.0 MB): Spin the wheel to see what the weather will be like with WeatherWheel. It’s for those that want some visual feedback when checking the weather. WeatherWheel is a whole lot of fun. You’re able to set up multiple locations around the world and view them in a scrolling list. But that’s just the beginning. Drag your finger across the screen to move through time and watch as not only the weather changes in real-time, but also the sunrise and sunset. Tap on the forecast button to automatically play through three day’s worth of weather. WeatherWheel is available for free for a limited time. It has a 4.5-star rating with a total of 19 ratings. Math Blast ($0.99 → Free, 41.7 MB): Your kids will have a blast playing this math game. It’s designed for children of all ages and abilities since you can choose the size of the numbers. Math Blast is perfect for the home and the classroom since it allows you to create multiple user profiles. 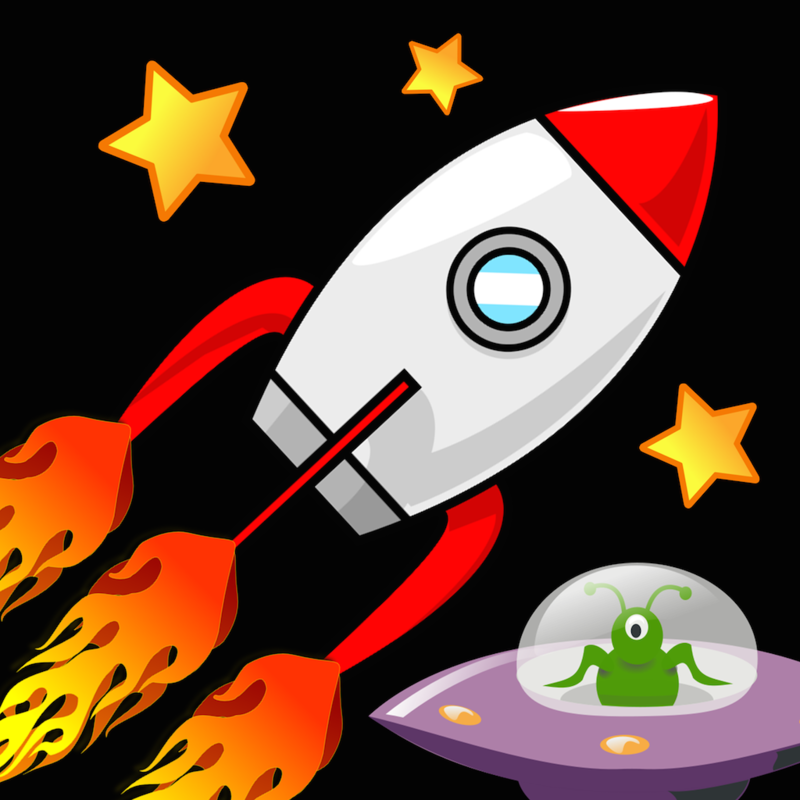 Your kids will be tasked with guiding the rocket ship around the screen and avoiding comets by solving math problems. They’ll also want to try to catch the UFOs flying around, as they will provide the rocket with extra speed. The game includes a level mission mode, and a custom mode that allows you to focus on the skills your kids need to improve upon. Math Blast is available for free today only (10/05). It has a 4.5-star rating with a total of 5 ratings. Hotel Dash: Suite Success Deluxe ($2.99 → Free, 27.4 MB): Rebuild a struggling hotel business by renovating and running different hotels all over DinerTown in Hotel Dash: Suite Success Deluxe. It’s for fans of time management games. Hotel Dash: Suite Success is about as classic as time management games come. You’re required to guide your guests to their rooms, deliver their luggage, bring them food, and do whatever else it takes to keep them happy. The game includes five hotels to restore, 50 level, and 90 different upgrades. A challenge mode is available via in-app purchase. Hotel Dash: Suite Success Deluxe is available for free today only (10/05). It has a 4-star rating with a total of 34 ratings.